Allison Youngberg is thrilled to produce and act in Tiffany Cascio’s world premiere play “Thanksgiving” as a part of the Hollywood Fringe and she produced and acted in the world premiere of “The Gentrification Cycle” – 2 plays by G.D. Kimble – which was nominated for the Inkwell Theater’s Playwright’s Promise Award as a part of the 2016 Hollywood Fringe. Other Los Angeles theatre credits include “365 days/plays” and “Anniversary” with the Alliance Repertory Company and “Picturing Mare” with the New American Theatre Company. Television and film credits include “All My Children” and the award winning pilot “The Hit Factor” and the short films “The Terrible Thing”, “Reunion” and most recently “Abigail and Libby” which she also produced. 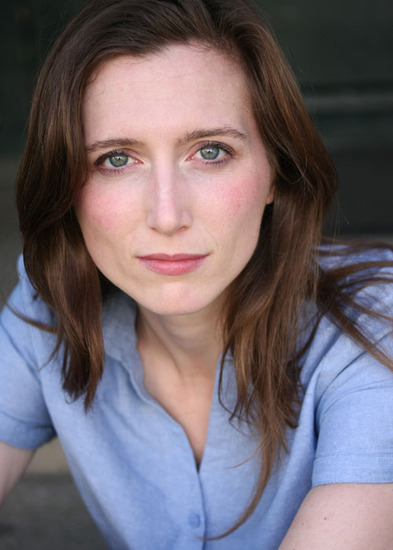 She received her MFA in acting from the American Conservatory Theater, where she originated roles on the mainstage and the second stage including Ismene in Timberlake Wertenbaker’s “Phedre” with Olympia Dukakis. She also trained at the London Academy of Music and Dramatic Art and with the Moscow Art Theatre at the Primo del Teatro in San Minato, Italy and received her BFA in acting from Emerson College.